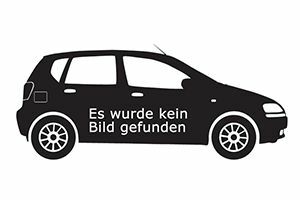 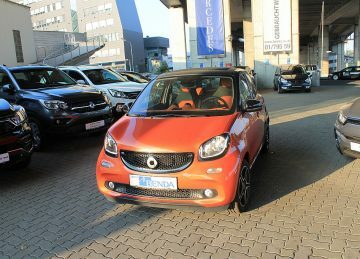 Smart smart fortwo cabrio Passion twinamic Aut. 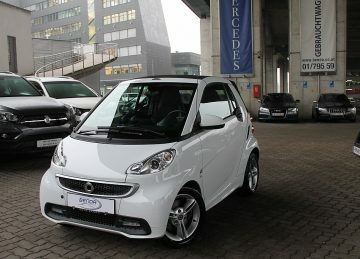 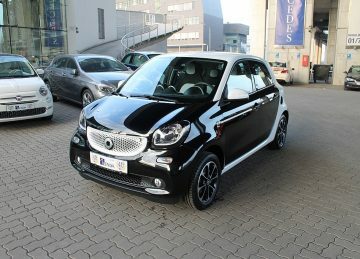 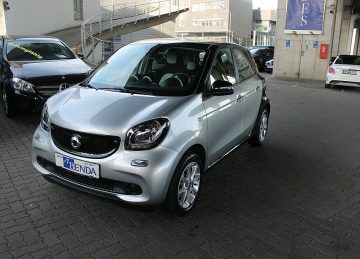 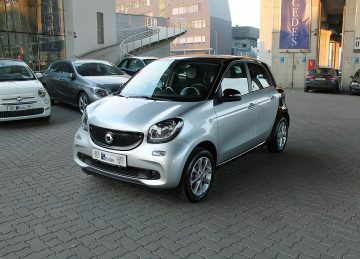 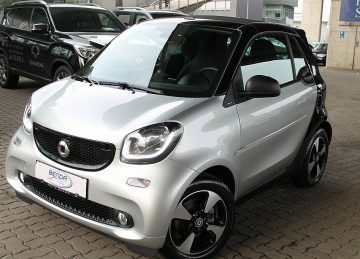 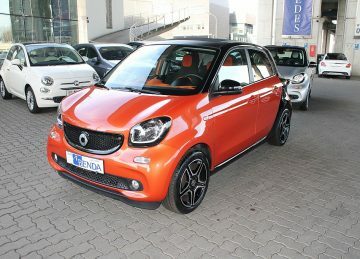 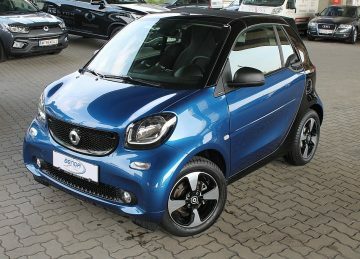 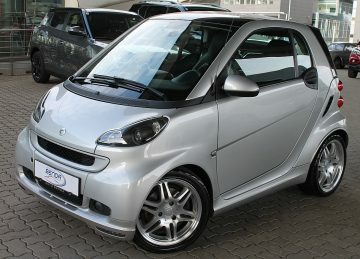 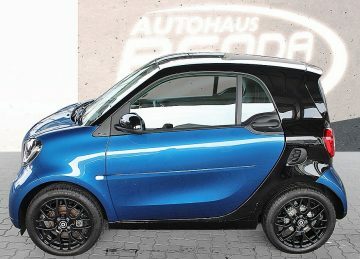 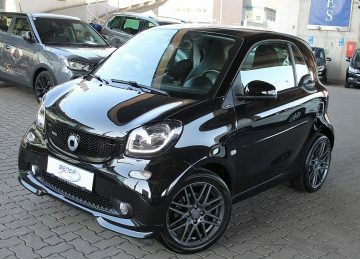 Smart smart fortwo cabrio twinamic Aut. 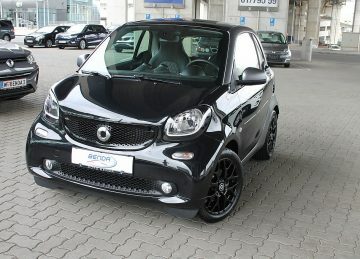 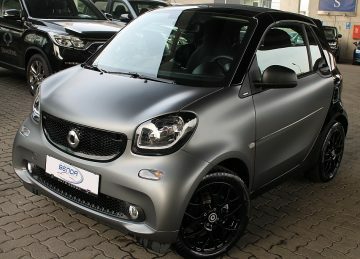 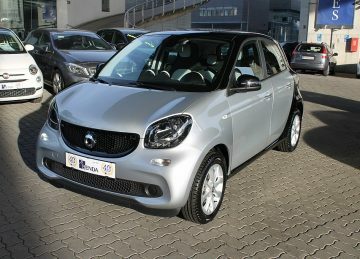 Smart smart fortwo Passion twinamic Aut.